Are you hanging up your stocking on the wall? OK, so we’re a little late with our Christmas new article this year given that Christmas 2018 appeared to start in September if you believe the TV adverts, but we’re old fashioned guys who prefer to wait until December before thinking about the yuletide season. Having said that, thinking ahead is always a good idea, especially when you’re planning your Christmas party or function. Just like the wedding season, available quality live entertainment is going to be thin on the ground if you wait until September before starting your search. 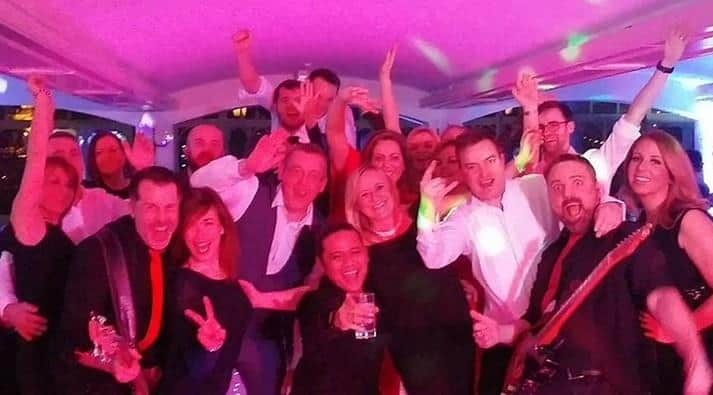 More of the Christmas parties we’ll be playing this year were booked in at the start of 2018; so if you have been nominated to plan next years’ Christmas celebrations, it makes sense to start looking for your band NOW! 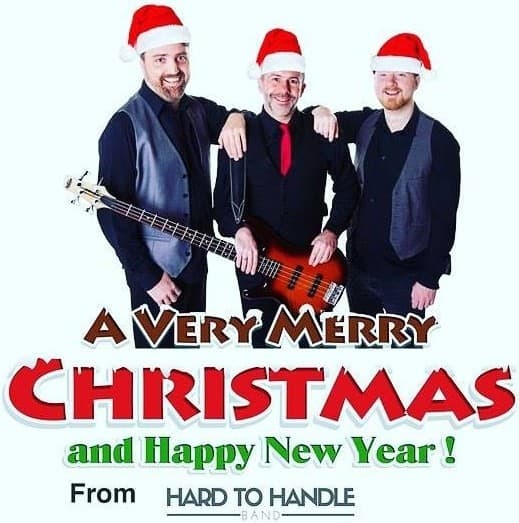 Hiring Hard to Handle band is a great idea. Why? Because we like to think we straddle that somewhat precarious like between Christmas music and “groan” music. Just because it’s your Christmas party, it doesn’t mean that every piece of music has to make you think “oh no, not this cheesy old song again”. Of course, the Slade / Mariah Carey / Wham classics are more than likely to be played, but sandwiched inbetween Kings of Leon, Killers, Justin Timberlake, Queen and more.